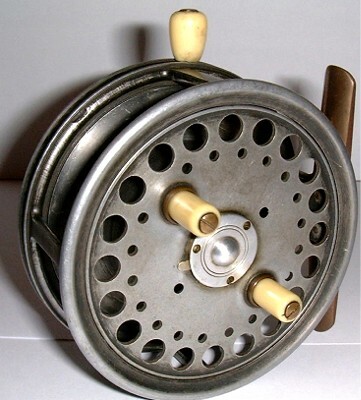 ALLCOCK MATCH AERIAL centrepin reel in excellent condition. 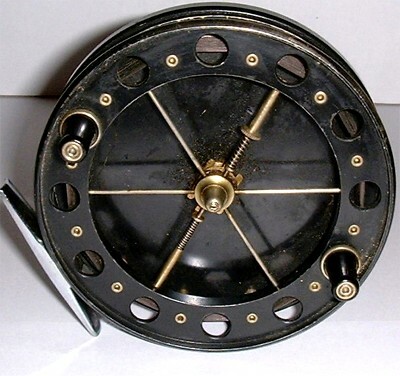 HARDY CONQUEST 4 Inch reel, in good condition apart from some corrosion to back plate and rim. 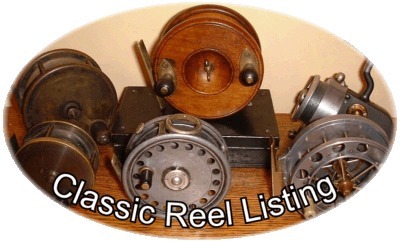 Great usable or collectable reel. 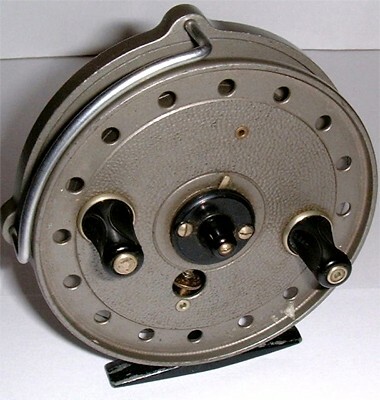 J. W. YOUNGS TRUDEX 4 inch centrepin reel, grey in colour and in excellent condition. 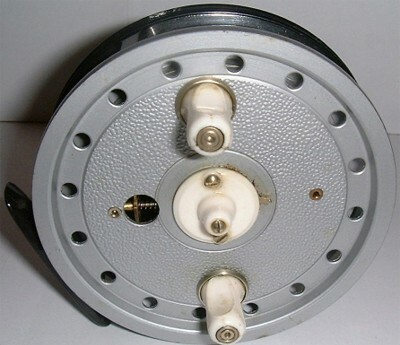 HARDY SILEX No. 2 stamped inside A. K. W. in excellent condition. 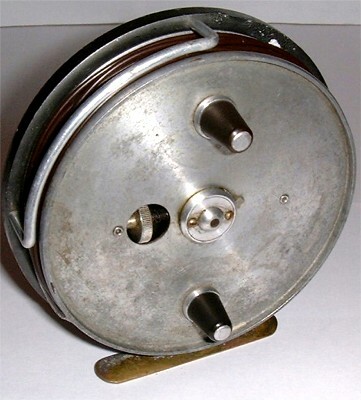 EDGAR SEALEY FLOATQUEEN 4 inch centrepin reel in near mint condition.